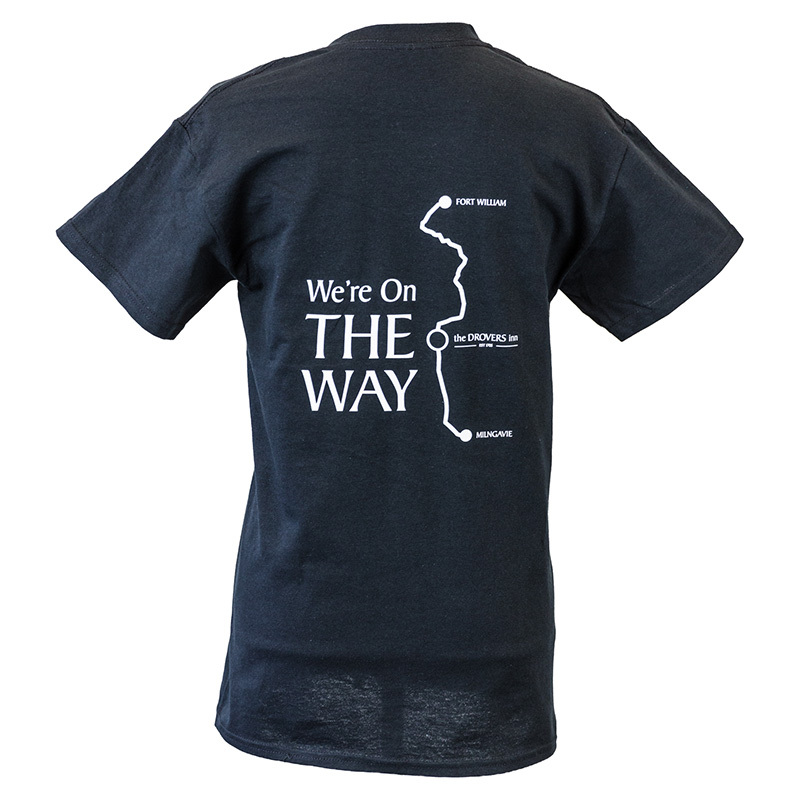 If you’ve braved the West Highland Way then you can’t do without one of our t-shirts to show off you achievement! As worn by our very own bar staff! 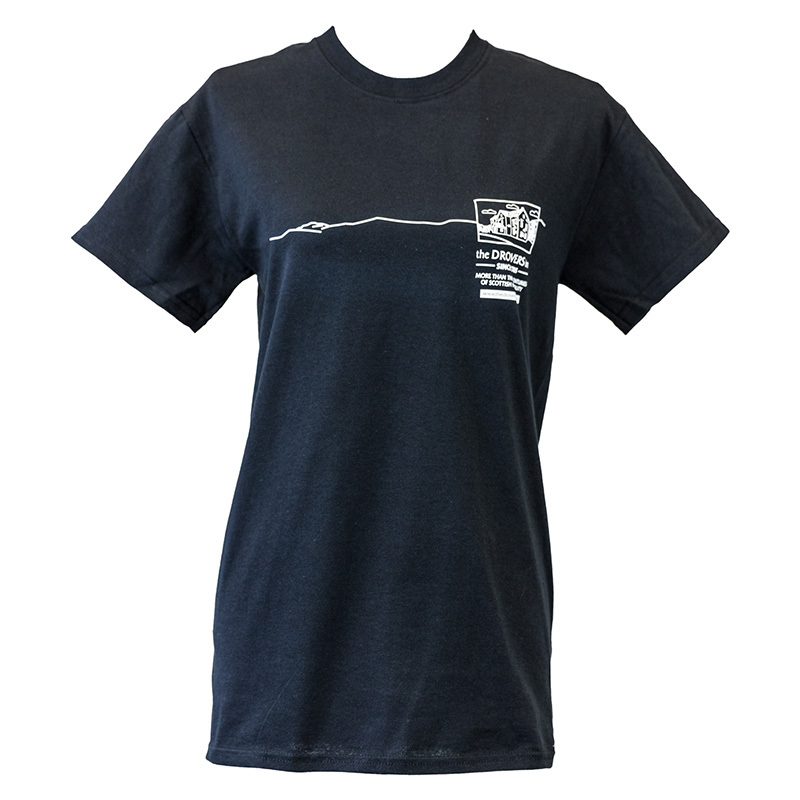 Made from high quality 100% cotton belcoro yarn and offers you a cotton/lycra rib crew neck for extra comfort.